We proudly announce the arrival of the Arboretum Early Bird Coffee! 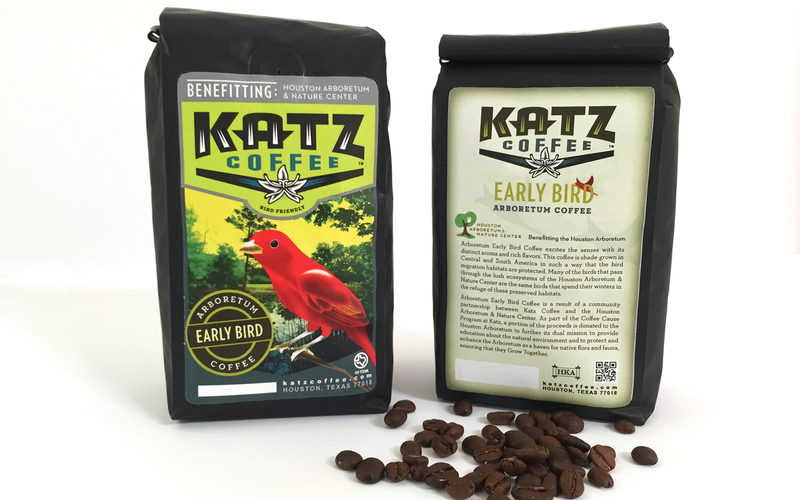 This coffee is a result of a community partnership between local coffee roaster and distributor, Katz Coffee and the Houston Arboretum & Nature Center. As part of the Coffee Cause Program at Katz, a portion of the proceeds will be donated to the Houston Arboretum. 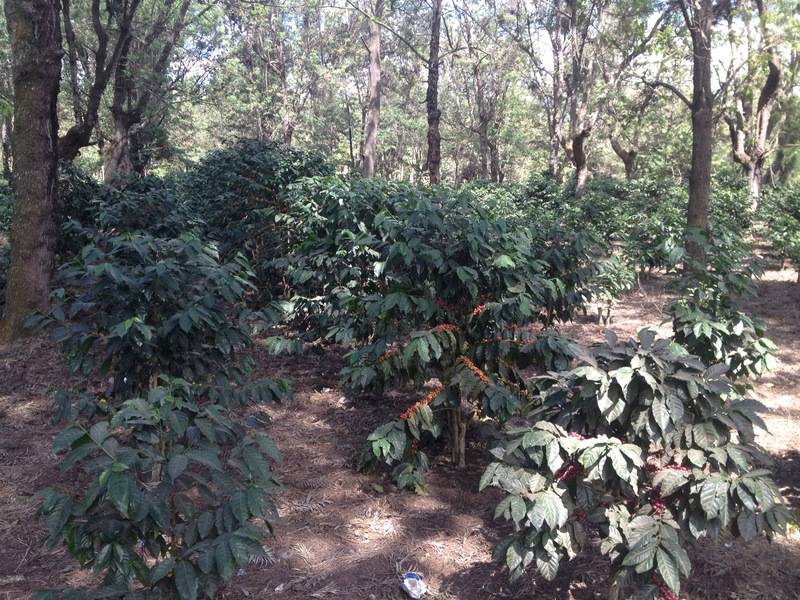 Shade grown practices result in better-tasting coffee—its rich flavor comes from beans maturing slowly in the shade. Arboretum Early Bird Coffee excites the senses with its distinct aroma and rich flavors. This coffee is shade-grown in Central and South America in such a way that the bird migration habitats are protected. Many of the birds that pass through the lush ecosystems of the Houston Arboretum & Nature Center are the same birds that spend their winters in the refuge of these preserved habitats. 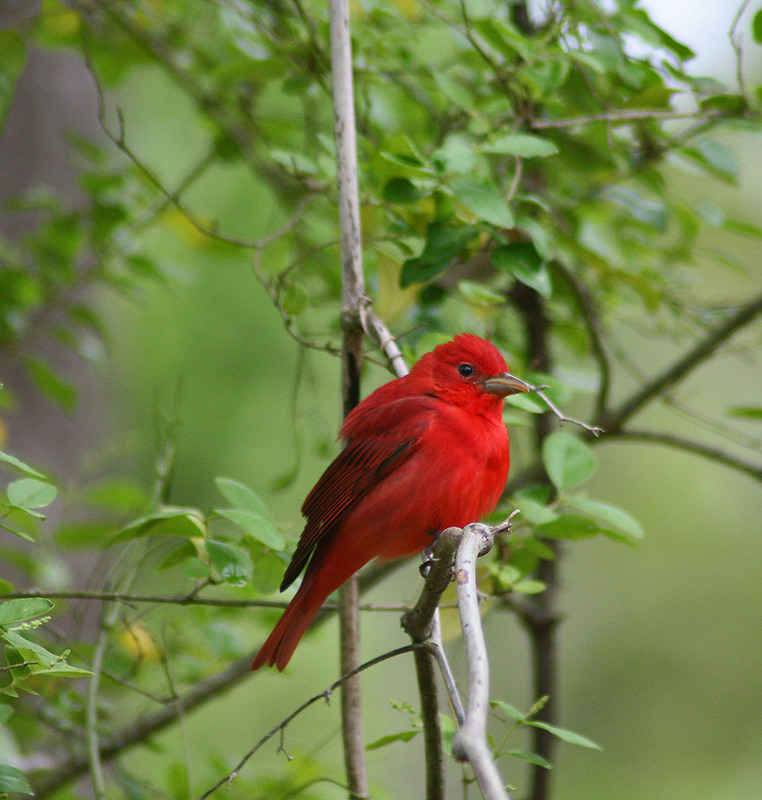 Find out more about the Summer Tanager and other migratory birds we share with our coffee farmers by visiting the Houston Arboretum!